Follow the Connors family into the paranormal world of the 1800's. Book two following SWEET SERENITY in the Connors Family saga. The oldest Connors brother, Mike, travels to Alaska in search of Frank Dodd's mine claim in the late 1800's. 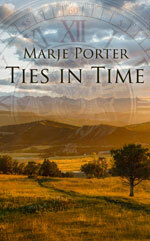 After the death of her father, Katherine Malone must save her family ranch. When an unexpected opportunity arises, she takes advantage of Lucas Blair’s vulnerable state and tricks him into marriage. 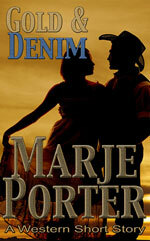 But her impulsive plan backfires when Lucas, as her husband, claims ownership to her ranch. Legalities created by a ruthless lawyer force the couple to fight back to back, not only to save the ranch, but their lives as well.